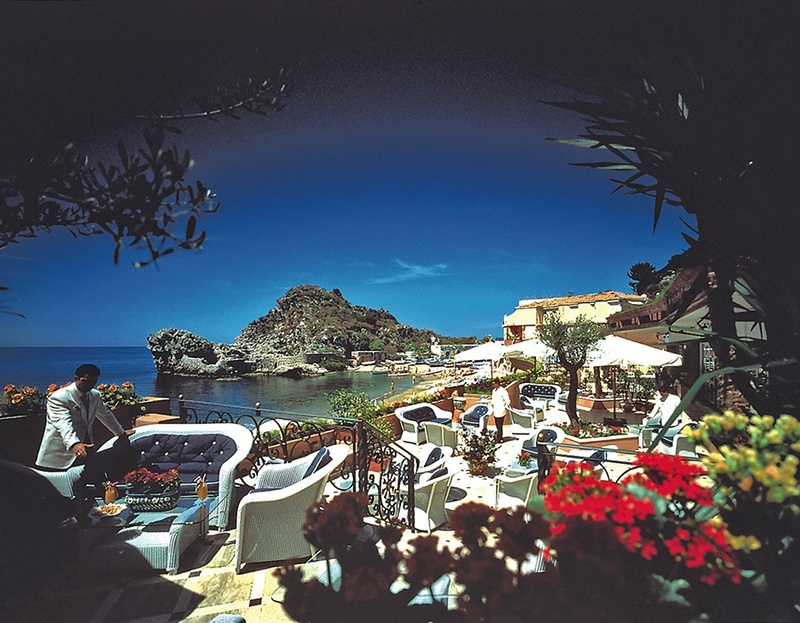 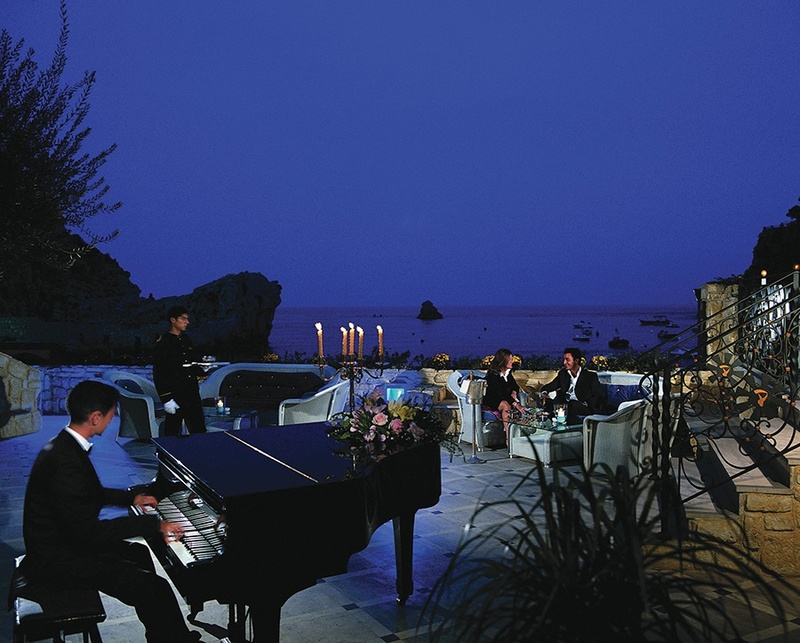 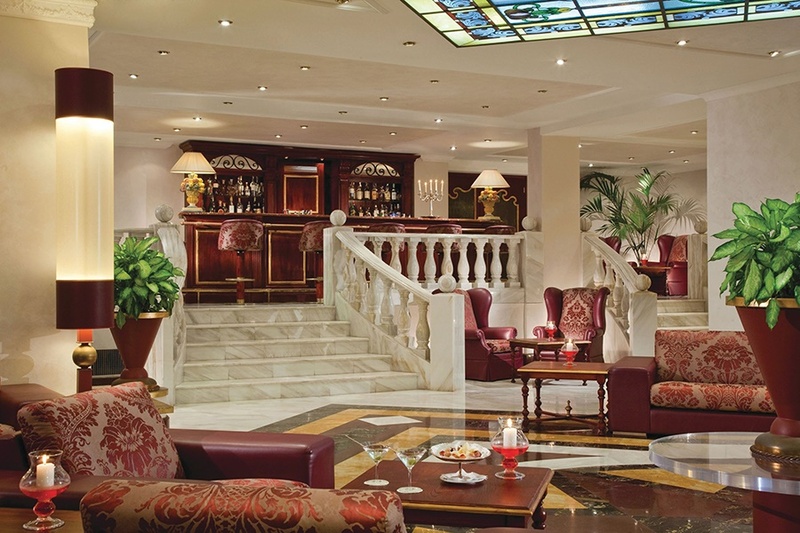 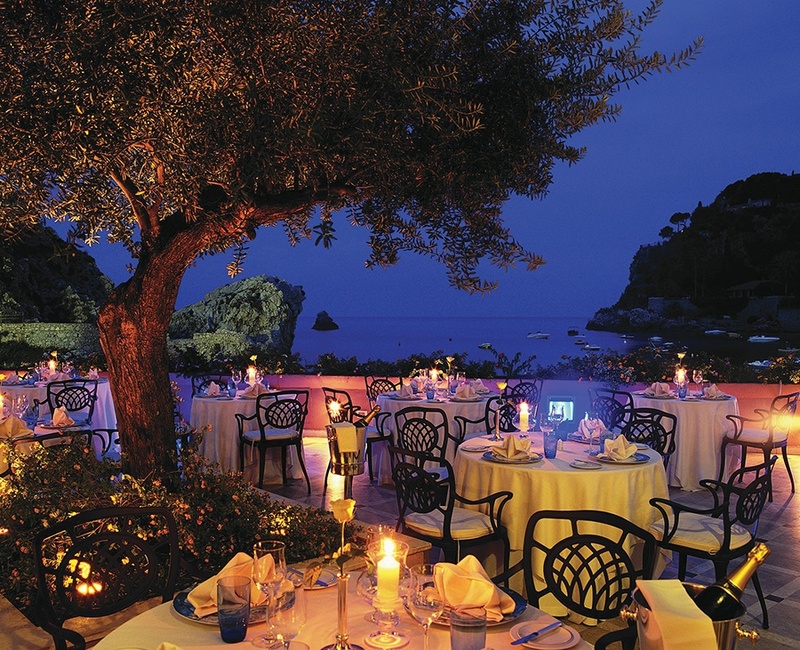 The Grand Hotel Mazzaro Sea Palace is a superb hotel overlooking one of the most beautiful bays in the world. 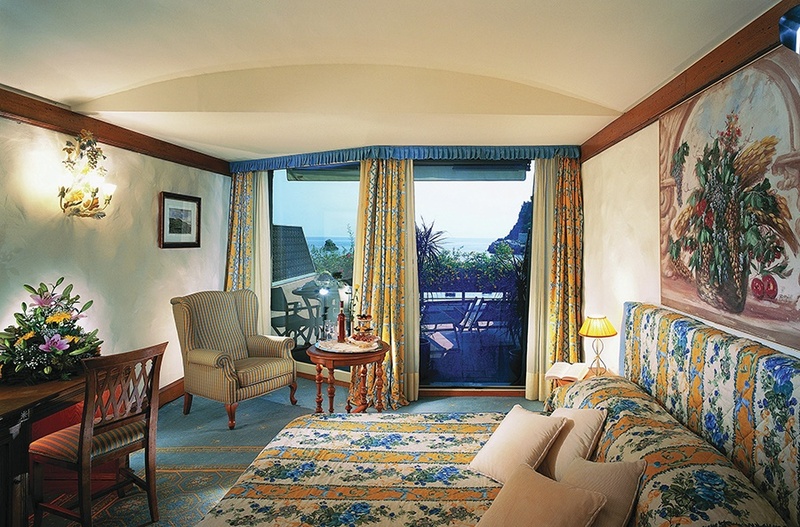 In a delightful setting at the centre of the bay from which it takes its name, this luxurious hotel offers all the comforts of a 5-star deluxe. 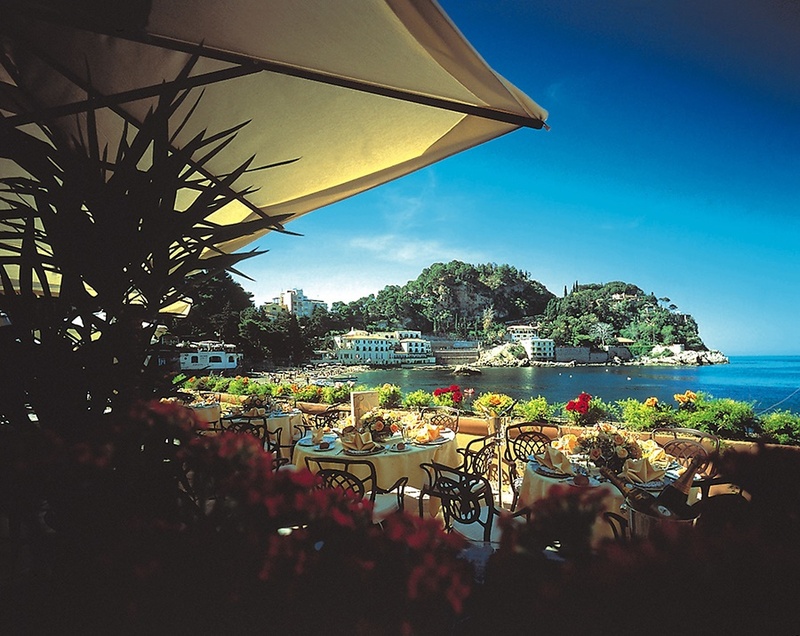 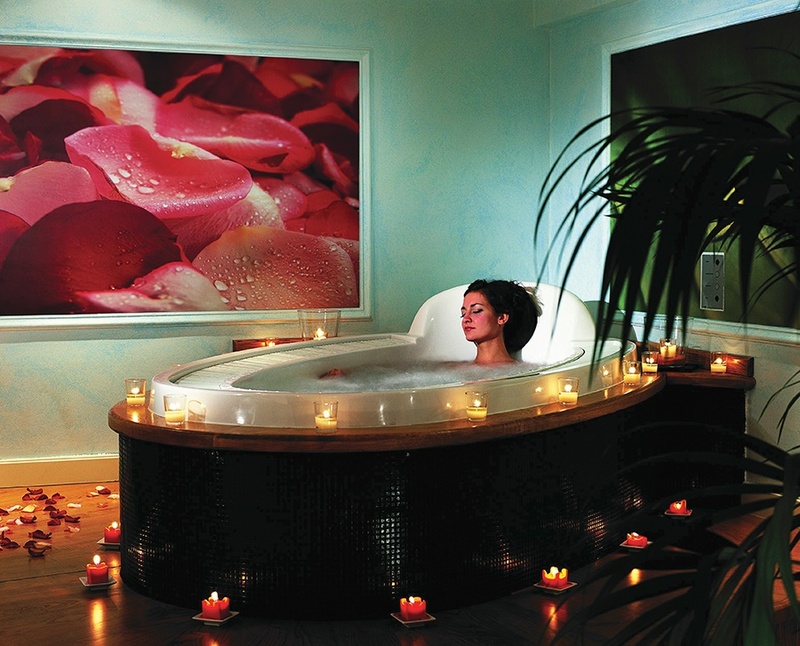 The Grand Hotel Mazzaro Sea Palace is an opulent hotel with an extensive restaurant and romantic setting which is perfect for honeymooners or couples looking to experience pure luxury. 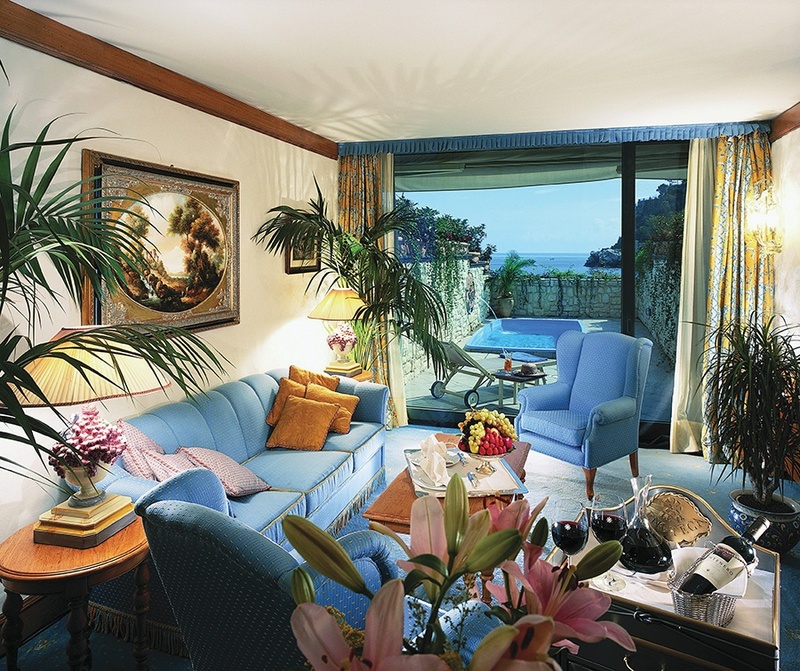 All Room Facilities Include: Air conditioning, , Mini bar*, Safety deposit box*, Satellite TV, Telephone, WiFi*, Beautifully furnished with bathroom en suite including hairdryer. 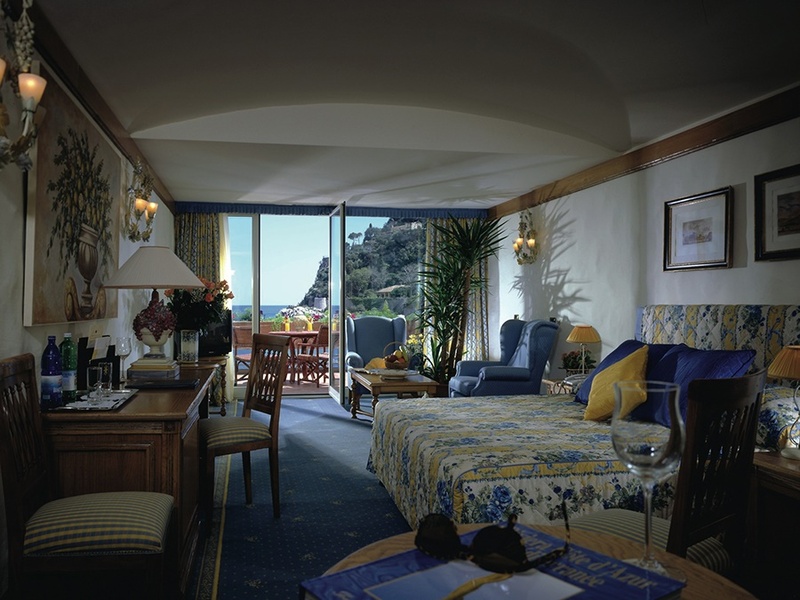 Rooms with sea view and balcony overlooking the pretty bay and the hotel's private area of beach are available with a supplement.